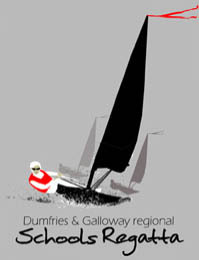 Annandale Sailing Club (ASC) were the first club in Dumfries and Galloway to back Willie Paterson when he first put this idea forward. Quickly other clubs and organisations saw the importance of thisconcept and joined with ASC making this event happen. best to keep that fee to a nominal amount one way we do that is by means of sponsorship. 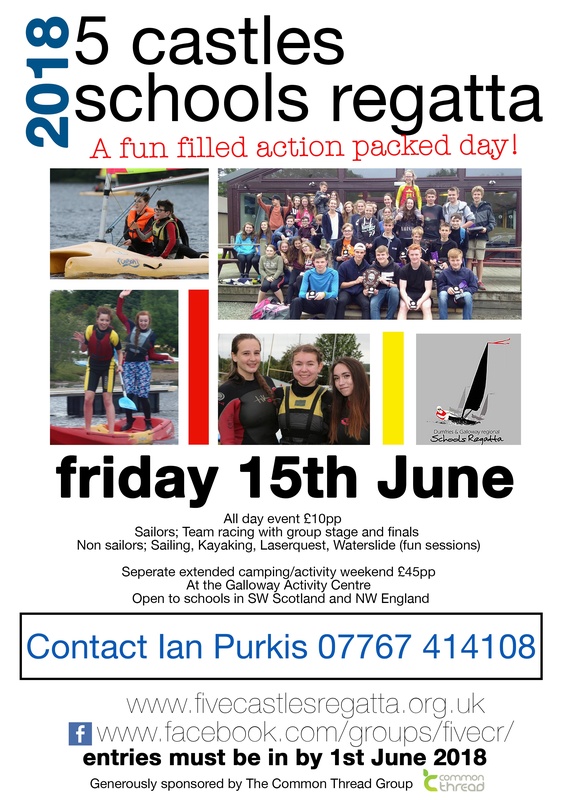 We believe that by getting our young people out on the water either taking part in this youth sailing event or even just on the water for a fun day we are giving these young people a valuable experience that might just help to spark and interest in the sport of sailing. 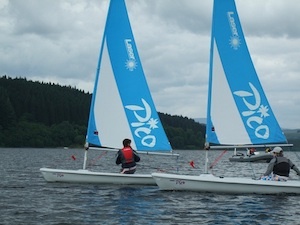 people competing have gone on to sail in the Scottish Youth Squad system through the Scottish Royal Yachting Association an indeed with the Royal Yachting Association in the south of England in Great British Squads. We don't claim to be the sole reason for these successes but our belief that getting young people on the water to have fun has at least been a first step for many. 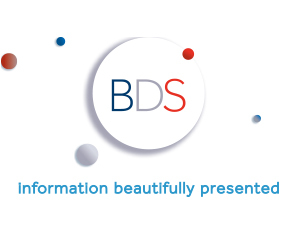 BDS are proud sponsors of the five castles regatta website.